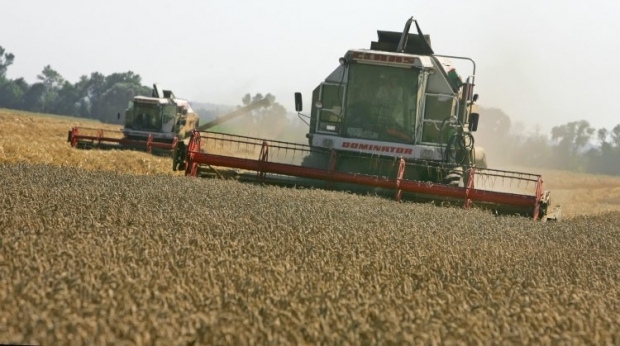 Southern Ukraine can produce top end crops at low cost, according to Colin Galbraith, sales and marketing director of UK-based importer-exporter Moorhouse and Mohan, who recently joined the board of Ukraine’s biggest horticultural and root production company Green Team Ukraine, Produce Business UK reports. Galbraith believes there is “huge” potential for the area to supply Europe with high quality root vegetables such as onions, cabbage, carrots and potatoes. He claims that Ukraine “has the capability to produce low cost, high quality crops for the processing market first of all, and retail”. “The country is not encumbered by very high labour rates. At the moment, wages are about one tenth of the cost of the UK. Infrastructure and diesel costs are very low too,” he says. The European Union (EU) has already removed tariff barriers on goods entering the region from Ukraine. In turn, the country has expressed a keenness to spread its exports among several different markets, rather than relying on neighbouring Russia. At a time when Polish produce prices have risen, Galbraith believes Ukraine could provide Europe with “as much produce as it wants” and help to keep prices down, which could benefit the UK onion market in particular.